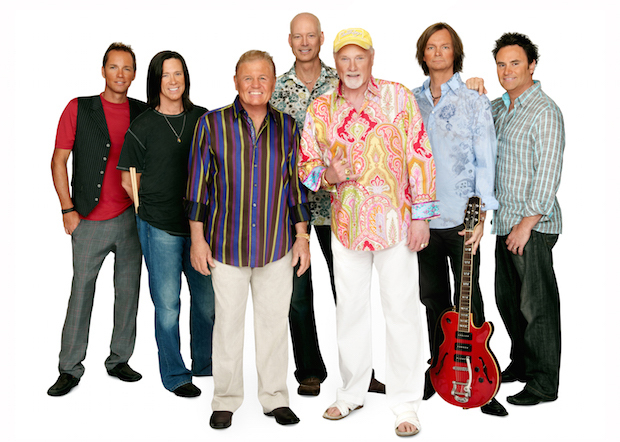 The Beach Boys to Play The Ryman March 22! When it comes to musical legends who helped to define rock n’ roll as we know it, there aren’t that many left. However, one of the most legendary acts ever in rock history, The Beach Boys, have announced an evening to be remembered at The Ryman Auditorium on March 22. Needless to say, tickets for the pioneers of the “California Sound” won’t be around for long, so make sure that you are hitting the refresh on Friday, Nov. 14 at 10 a.m. for a chance to score seats to a night of history. One important note, however, is that founding member and Pet Sounds mastermind Brian Wilson is not currently a part of the group. Though his involvement has varied over the years, and he did take part in a lengthy 50th anniversary tour back in 2012, which saw the band perform at Bonnaroo, the long-running Mike Love and Bruce Johnston version of The Beach Boys, without Wilson, Al Jardine, and, typically, David Marks, is the one which regularly tours. The hits will still be played, and Love’s lead vocal stylings ought to be enough to carry you though the classics, but, still, knowing that the genius of Brian Wilson is out there, but not on stage, is a bit of a bummer. This version of The Beach Boys last played Schermerhorn Symphony Hall in 2013. It’s unclear if the “full band” have plans to tour any time soon, if ever again, and it’s hard to say when any version of the group will be back in Music City, so don’t dilly dally. Black Sea Royalty release debut EP tomorrow!